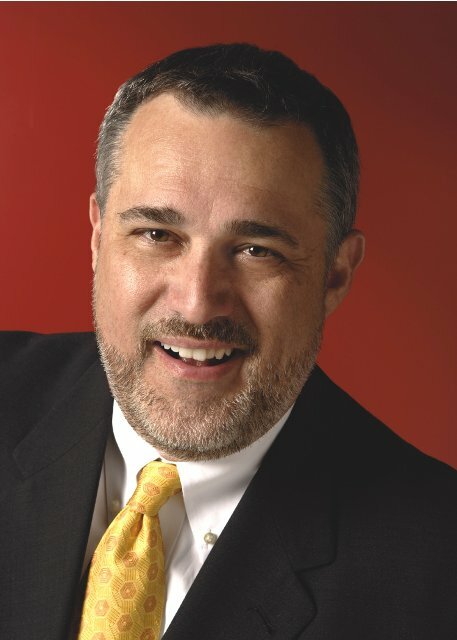 Jeffrey Hayzlett, award-winning marketer and former Kodak CMO, invites you to a free webinar Thursday, December 9th at 9 PM EST/6 PM PST. In celebration of his new book “The Mirror Test – Is Your Business Really Breathing” Attendees will improve their business results through an easy to administer self-audit – then get a dozen ways to make 2011 their best year ever. CFO Joseph M. Zubretsky named Senior Executive Vice President. CIO Meg McCarthy named Executive Vice President. In the current economic recession people can learn valuable lessons about “what’s really important” at home, at work and in life. People often think that they will be happy when something occurs. That perspective has it all backwards. A new line of motivational posters focuses on this simple theme.